Very light double rope with Dry Tech impregnation for alpine climbing, technical mountaineering and glacier crossings. The Double is a very lightweight twin rope with Dry Tech impregnation for alpine climbing and technical mountaineering. 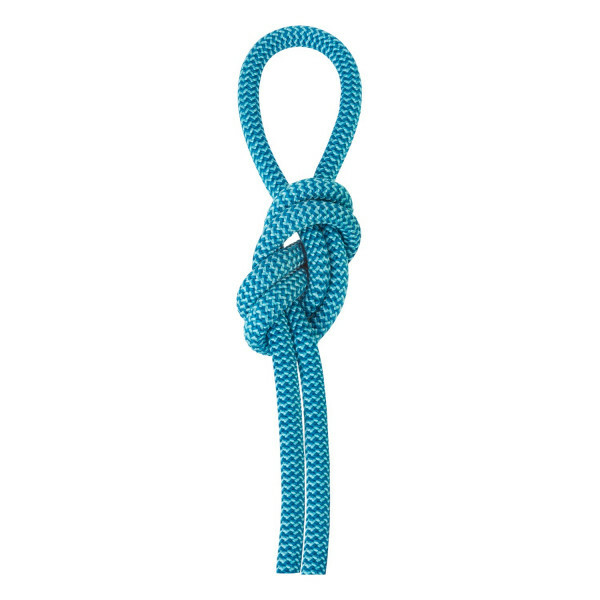 It is also suitable for use as a single rope on glacier crossings. Its 7.9 mm diameter and compact sheath offer good flexibility and smooth handling. Dry Tech impregnation makes it more resistant to water, dirt and abrasion, meaning it performs well in all conditions, while our Ever Trust treatment provides extra durability. With a middle marking for easier rope management and safer abseiling. Meets the bluesign® criteria.